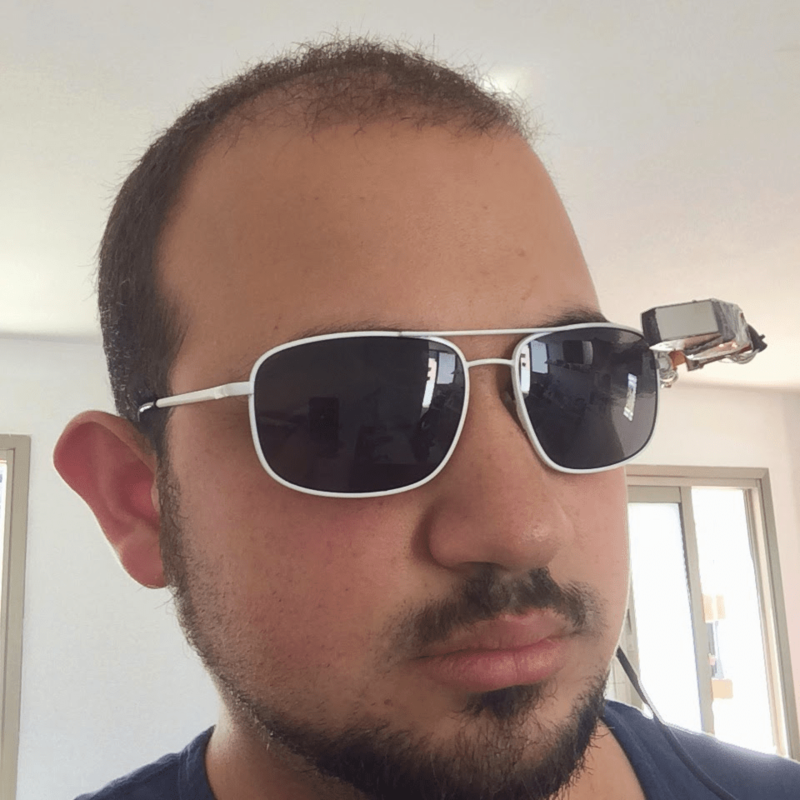 While the only hard supplies needed were sunglass frames, a Raspberry-Pi mini computer, video glasses LCD components and a mobile hotspot connection, mad hacking skills are a must for anyone planning to tackle this project. Only the best software engineers and app developers will make it out without a scratch! Regardless, if you’re up for the challenge, you can save yourself a nice chunk of change by designing smart glasses yourself. 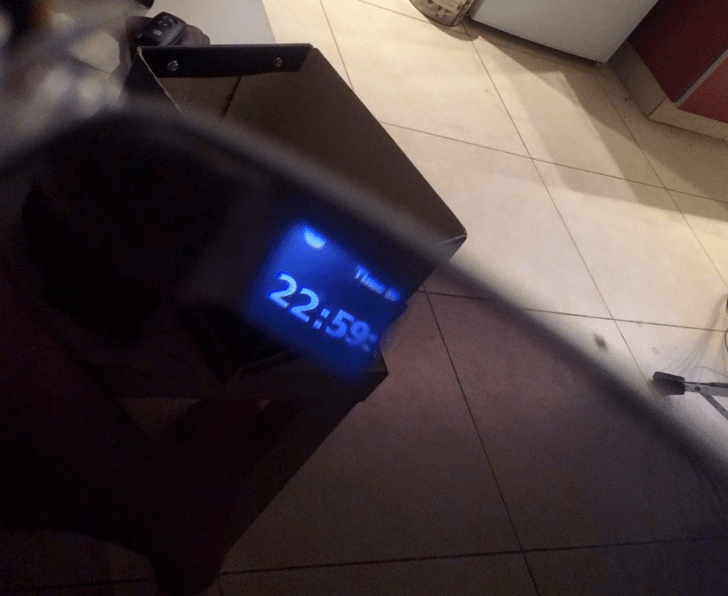 Nur’s prototype doesn’t exactly include GPS and X-ray vision, but displaying the time is a good start. Nur may go on to develop more complicated Air Apps for the eye-wear, but only after he spends quality time with the kitties.